HMD's Nokia 8 is far from being a perfect flagship, but some of the phone's flaws could be addressed by the Finnish company very easily via software updates. One such issue is the lack of a Pro mode, as well as some new features and improvements that come with the new camera app included in the Nokia 8 Sirocco and Nokia 7 plus. HMD Global has been talking about the so-called Pro Camera update for a few months now and promised to bring it to its older Nokia devices at some point. Nokia 8 is one of the phones that will certainly benefit from the Pro Camera update, so if you've been waiting patiently for the update to arrive, you'll have to wait a bit more. 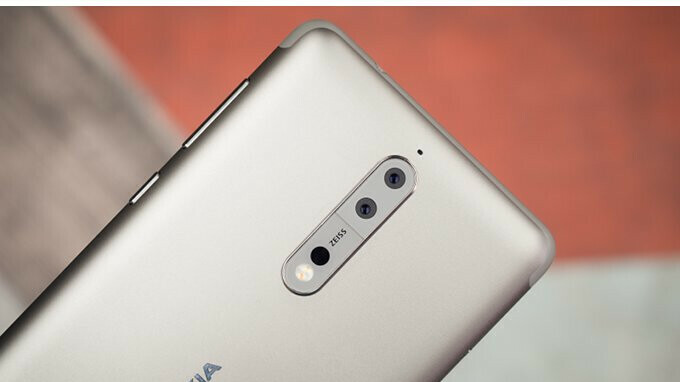 The company's CPO Juho Sarvikas recently explained why it took HMD so much time to deliver the promised Pro Camera update and confirmed Nokia 8 owners won't have to wait too long to get it now. We need to overhaul the entire imaging framework. We have been working on it for months. Taking longer that I anticipated but now looks good. We will update shortly. If you've been a bit dissatisfied with the quality of the pictures taken with the Nokia 8, the Pro Camera update should consistently improve some of the camera's downsides. I'm guessing based off of his tweet it will come with the June security update. Another month then... At least we're on May security update.